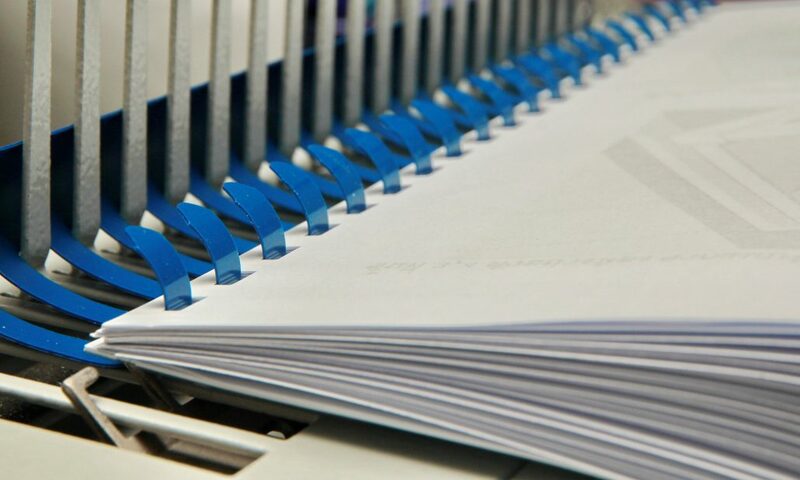 MSL’s core business is the import and sale of binding and lamination equipment and selected office products particularly, shredders, trimmers, calculators, etc. They also provide professional and semi- professional equipment for the commercial and graphics market i.e., roll laminators, display substrates, indoor and outdoor display systems and consumables and inks. 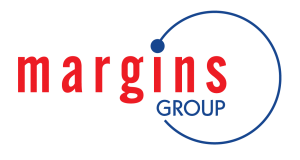 2018 © Copyright - Margins Group. All Rights Reserved.